How can I add Lines to my layout? After you click on Edit Image, you'll land on the designer. 2. 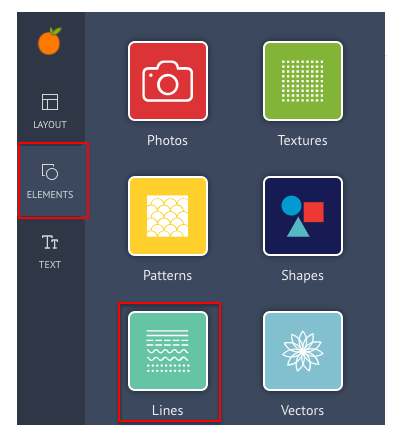 Click on Element in the extreme left panel and then select Lines. 3. Choose the one that you like. You can edit the line - color, angle, opacity, shadow - from the right column. 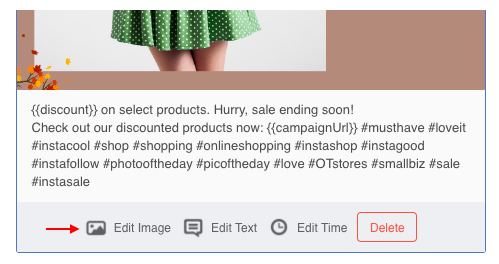 How can I change product image in my post? 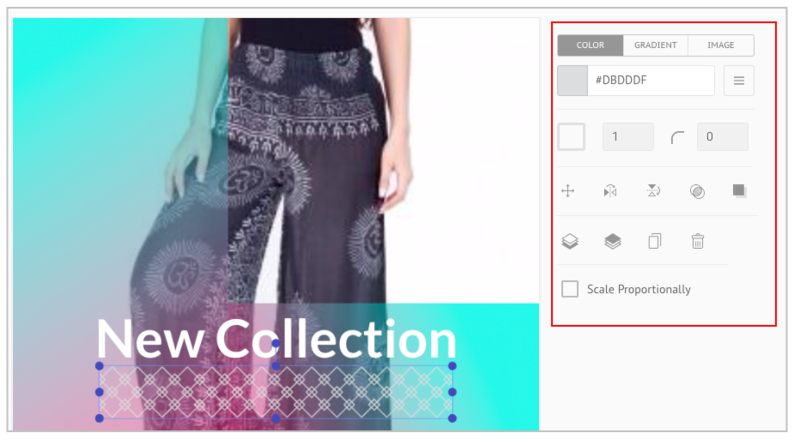 How can I add patterns to my layout? How can I add textures to my layout? How can I change the layout in my post?